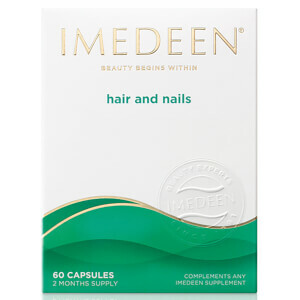 Make the most of the sunshine with Imedeen Tan Optimizer tablets, a daily supplement that works from within to help prep skin for sun exposure while supporting normal skin health. Formulated with antioxidant Vitamins and a Carotenoid mixture, the tan optimising tablets combine Lycopene and Beta-Carotene with Lutein (a natural plant extract sourced from marigold flowers which lends the bloom its golden, bronze and copper coloured petals). 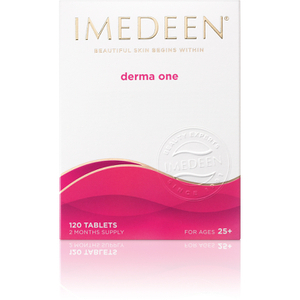 Preparing skin for sun exposure, the tablets provide antioxidant protection with Vitamins C and E, and contribute to the maintenance of normal skin health. 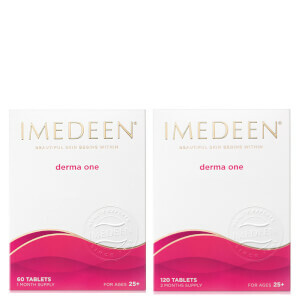 Please Note: Imedeen Tan Optimizer tablets do not have a self-tanning action and must be used in conjunction with a suitable SPF product. 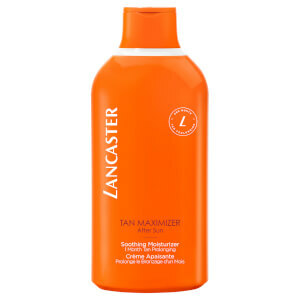 Great product...after taking it for just over a week my skin has a beautiful golden brown tan. I have been taking these for almost 2 weeks in preparation for my holiday next month. Too early to comment on their effectiveness as yet. I have been taking the tablets for a little over a month and although I have had minimal sun exposure I have already developed a natural golden glow. I will continue taking them and can't wait for summer to come. Great packaging and easy to take. I am very fair skinned but travel abroad a lot. Before using Imedeen Tan Optimiser I had to be so careful or I would easily burn. I have used these for many years now and can honestly say I have no concerns about being exposed to the sun anywhere. A great product but can be difficult to obtain. Fantastic tablets which I have taken before each holiday for years to achieve a brilliant, golden, deep tan without burning or ending up looking like a dried prune. Unfortunately, quite difficult to find so went without last year on holiday & really noticed the difference. Well done LookFantastic for making them available. Just remember to take them prior to going on holiday for best results. I thought I would try these as I get a sun rash after about three days in the sun. Combined these with a tan optimizer lotion and for the first time in 15 years didn't have any sun rash, itchy-ness or discomfort. Last year I only used the pre-tan optimiser lotion and still got the rash. Well worth a try. Excellent value for money ,, yet again another great product from the imeeden team ,, posted straight to the door and no p&p on this product !!! I spend long summer days at the beach and thought I would try the Tan Optimizer as I am a fan of Imedeen Time Perfection. I have to say I have not had such a long lasting and shimmering tan in ages and my skin looks a lot healthier. Definitely recommend if you plan on spending some time at the beach or under the sun, but it is great for your skin anyway. I have been using Imedeen Tan Optimizer for the last number of summers and I really does enhance my tan. It is important to remember that the tablets do not offer any sun protection but they certainly are worth purchasing to enhance your tan and maintain a healthy glow.